Life Development Classes are for everyone, at every stage of life. Whether you have a lot of time or a little. Classes give you a place to grow deeper in your relationship with Christ and deeper in community. Each class will be four-weeks long for 90-minutes each week. During that time, you will be taught by one of our amazing teachers and have group discussion to unpack what you are learning. The Bible is packed with wise counsel about your financial life. In fact, Jesus had more to say about money than about heaven and hell combined. Once God confirms our life’s calling, we want to dive straight in. But God often orchestrates a detour for our benefit that prepares us for more than we could ever imagine. The dream as you picture it may have to die to make way for a better one. You will discover how you can: learn to trust God’s timing, recognize God’s faithfulness, grow in spiritual maturity, and discover your resurrected dreams. Everybody Always points the way to embodying love by doing the unexpected, the intimidating, the seemingly impossible. This is about what it means to love without inhibition, insecurity, or restriction. From finding the right friends to discovering the upside of failure. Become love in a world full of setbacks and difficult people. 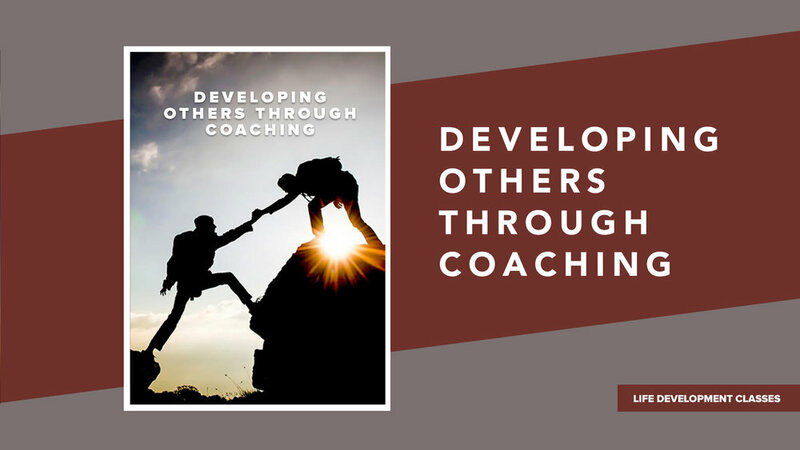 Developing Others through Coaching focus on understanding the important role coaching plays in developing others and how you can implement a coaching approach in your life and those who you lead. This class will help you develop those you lead, mentor, or parent. What you learn will apply at home, in your workplace, and in your personal relationships. 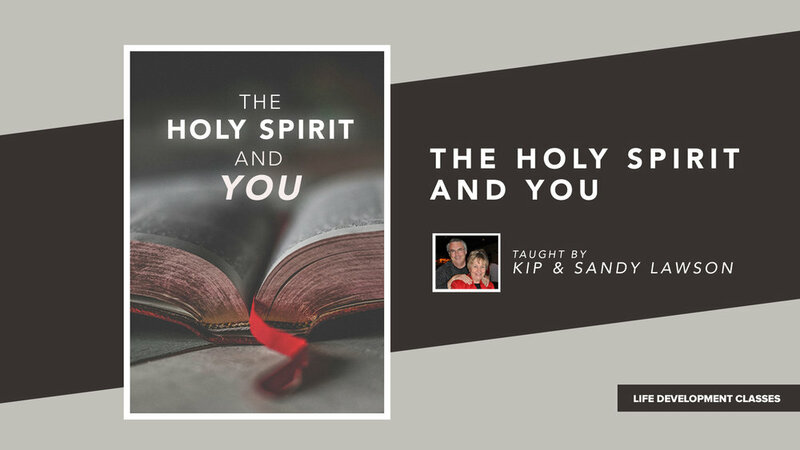 During this class, we will be walking through scripture to explore the amazing role that the Holy Spirit desires to play in the life of every believer. Whether you are a new believer or simply seeking a deeper relationship with Him, with this new and updated curriculum this class will have something for you. Through this video curriculum, Pastor Erik will be teaching Fresh Start and walk us through Salvation, Prayer, the Bible, and Worship. These are foundational elements to living a full life with Jesus Christ, because as Jesus said, “I have come that they may have life and have it to the full” (John 10:10). Fresh Start is a place where we will not only learn information about these topics, but also engage and apply them to our everyday lives.